The elegant homes at the north end of Ocean Blvd are part of the new Grande Dunes community of Calais. 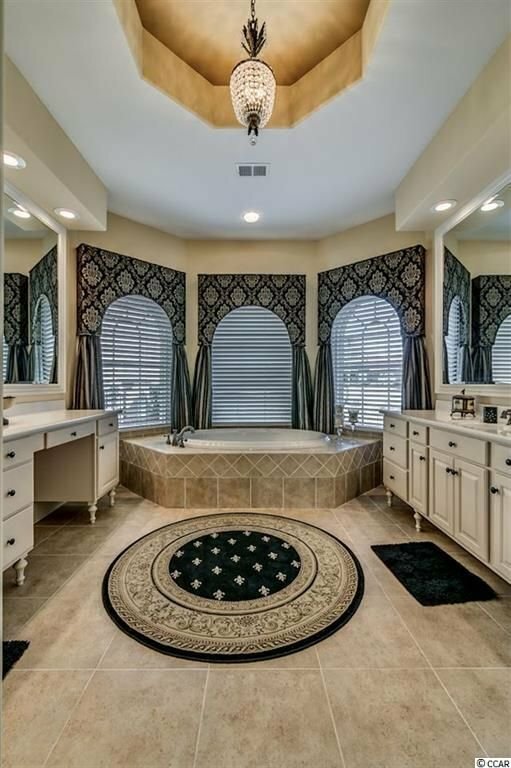 Extravagantly beautiful, this is a gated community of serene cul-de-sacs and peaceful streets. Many streets are adjacent to pristine beaches. Homes are priced starting in the mid $700,000s. They feature things like hot tubs, private pools, outdoor cooking facilities, and entertainment areas with lavish professional landscaping. 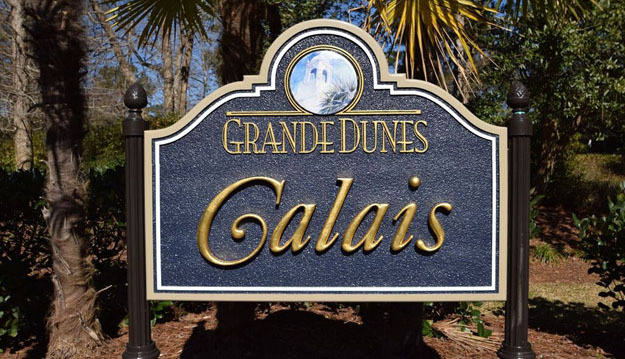 Read more about Calais of Grand Dunes real estate. One of the best perks of being a Grande Dunes community is the Grande Dunes Ocean Club which is across the street from Calais. Residents enjoy the amazing clubhouse with members lounge, fitness room, locker rooms and showers, as well as the oceanfront pool and private beach access. There is also fine dining with a panoramic view of sunsets and the ocean. 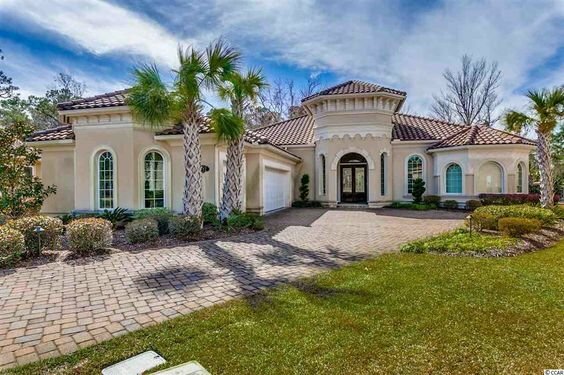 The community is next door to the most exclusive golf courses in Myrtle Beach, The Dunes Club. Just over the bridge sits the Grande Dunes Marina. Two of the most esteemed country clubs with tennis facilities and more have available memberships. 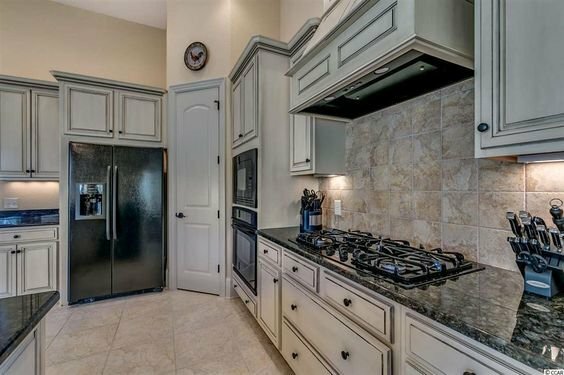 Call our Grandes communities expert, Greg Harrelson, at (843) 536-8383 for more information or a private tour of the exquisite homes for sale at Calais.